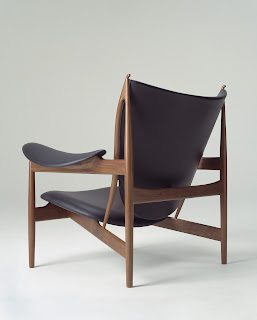 Juhl, Wegner and Jacobsen - well-made, the thoughtful, and the daring. One of the most interesting processes when designing is how the ordinary, the usual, the everyday suddenly becomes as mysterious as something discovered at 1800 metres under the ocean or hanging in the upper canopy of a Sulawesian forest. When a problem claims your attention, the how it may have been solved in the past is integral to establishing an answer. An answer that is of course an answer for the here and now, bound by materials, skills, time and your current ability to imagine that answer. Chairs are endlessly fascinating things. Stupendously ugly and uncomfortable to breathtakingly realised. Static from one view, nubile from the next. 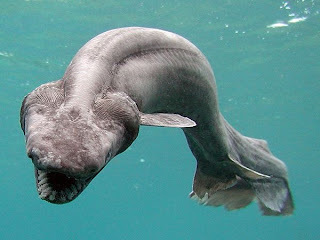 But its not just looks - they have to function. They don't have to be comfortable as the armchair I'm currently inhabiting is proving, but it is preferable that they don't collapse; fail in an engineering sense. 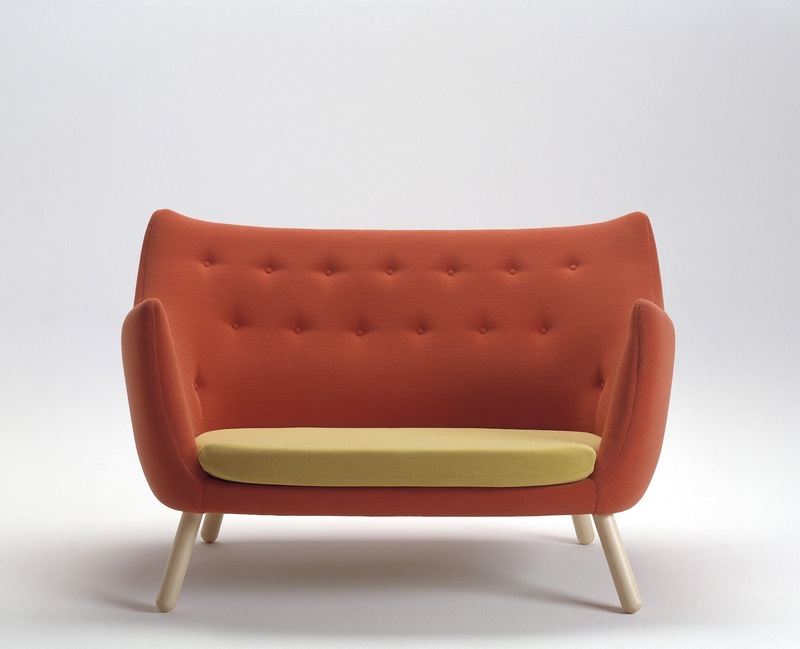 Or pitch you to the floor from an artistically sloped seating platform. Or pinch, bruise or jab you. They should also be mobile in that someone of average strength should be able to lift or shove them. Unless your chair is a throne and then mass means gravitas and liftablility is definitely not to be encouraged. Chairs are not just for sitting, making unstable but useful ladders or work platforms. They are also often in first world cultures neat demarcators of personal space. One rarely shares a chair, particularly in public with someone you do not know, without either discomfort or martial encouragement. The manner in which you occupy the chair still has echoes of moral stricture - to lounge in the mid American century was to personify ease and success, to sit straight and stiffly spoke of good christian values in the nineteenth century. 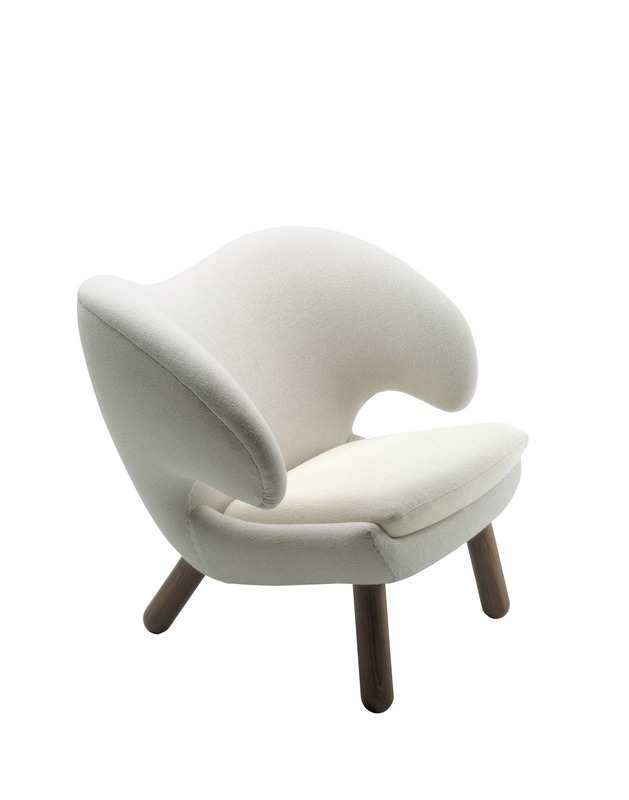 I'm currently focused on chair design of the twentieth and twenty first centuries, in particular the Danish designers and architects Arne Jacobsen, Hans Wegner and Finn Juhl. Among the many compelling reasons for looking forensically at their work is how they combined engineering with design. 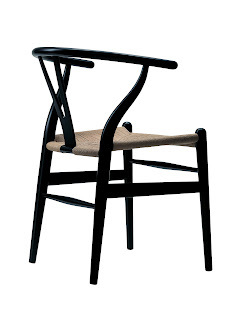 Wegner had a making background - he was himself a fine fine cabinetmaker and rarely asked the cabinetmaking firms he worked with to do something he could not nut out himself. Hence the technical difficulty of many of his pieces. And as often been the case (Eames, Gray and Mies van der Rohe come to mind), some of his pieces would have to wait til commercial making processes could be developed to allow for economically viable production to occur. Jacobsen trained as an architect after a short stint as a trainee mason, working in firms who designed interiors as much as the buildings themselves. In his own practice, he moved between the task sets, culminating in his creation of SAS House, designing the building down to the forks on the tables. Literally. Juhl also trained as an architect, working as part of Vilhelm Lauritzen's firm, but quite early on partnered with cabinetmaker Niels Vodder who was able to make the pieces that Juhl designed. And this (I think) is a key part of why this batch of designers produced such a rich and wide range of objects. They were exceptionally well trained, they had some knowledge of how to manipulate materials, and they had access to highly skilled makers and tradespeople who could make manifest the forms and processes that would most likely have been on the outer edge of those tradespeoples' own comfort zones. The last point is critical to so many of our design histories. To imagine a new form is one thing. To make the thing is quite another, and to make it again and again in such a way so that it may become from the nineteenth century onward a consumer item, is a very different thing again. In a commercial design sense all of these aspects play out, but the last - being able to commercially produce it and make money from doing so - is the most significant. It will impose its requirements more rigorously than the designer's aesthetics or a cabinetmaker's ability to make. Pye's craftmanship of certainty trumping the craftmanship of risk. And I suspect that Juhl, Wegner and Jacobsen were immensely lucky to have access to an innovative manufacturing sector still able to survive with small outputs, selling into economies that valued the well-made, the thoughtful, and the daring. There's also the engineered outcome and the differences between the three that I find fascinating as well. Wegner perhaps because of his making background pushed his chairs technically but they always present as supremely well-engineered. They understand and express how stress will play through the structure. 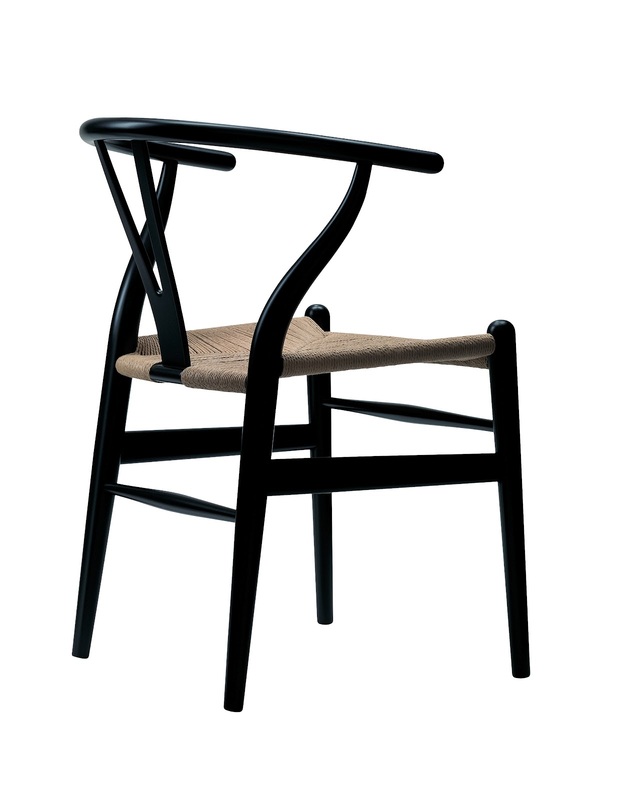 This piece is CH24 from 1949 and was made by the firm Carl Hansen who with Mobler made (and continue to make) so much of Wegner's output. Look at it, look at the way that stress plays through the structure, how it acts as a lock, or is employed as a counter-force. The only vulnerability I can see is if you pushed downward on the tips of the back rail and could manage to prevent the chair from tipping forward, it may snap. But otherwise this as beautifully engineered as a chair can be. Juhl however often confounds me. 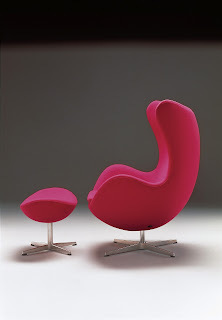 Vodder was a brilliant maker able to realise Juhl's pieces and I think you can argue that some of the pieces that Juhl designed came about because he didn't know that he shouldn't, but I look at some pieces and wonder at how they work structurally. 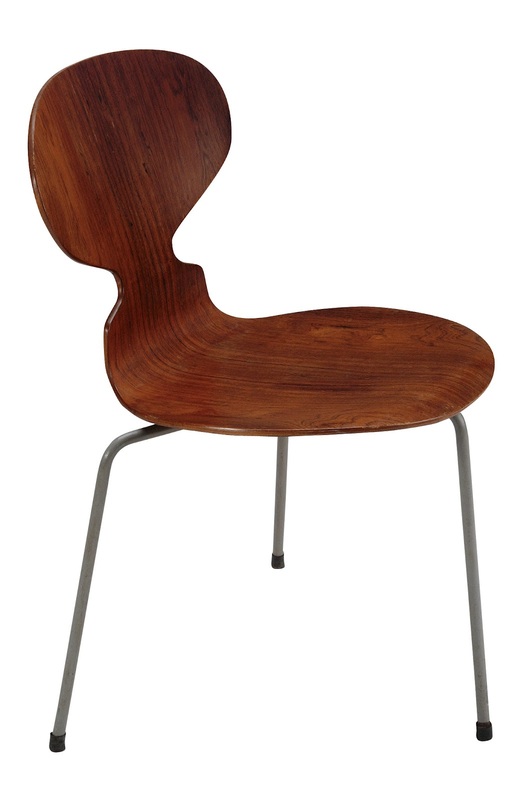 The Chieftain chair also from 1949 was a Vodder-made piece. The intersection of rounded rectilinear cross forms with the tapering rounded leg is so well-known it's easy to ignore how difficult it would have been to cut the mortise and tenons and their respective shoulders without modern tooling. And it's not just that had they been poorly cut you'd see gaps; a poorly fitting shoulder significantly reduces the structural integrity of the joint. And a chair joint with too much movement very quickly loosens further and further toward spectacular failure. But it's the use of the angled cross members between the back legs and front rail as well as that elegant falling piece from the top of the backrest that puzzles me. The lower angled rails works when the structure is weighted toward the front of the lower seat but when its happy occupant has wriggled all the way to the back, where is the compressive stress focused? There seems an awful lot of weight potentially on two small tenons in the rear lower leg. And the bow-shaped piece? Presumably it provides structural mass to the termination of the back upright but there's a lot of stress potential in a large male human leaning back fully in that chair which I don't quite see how the bow of that size can counteract. If it were a piece that ran right through that lower intersecting rail, it would effectively lock under load, then acting in tension, but as far as I can tell, it simply sits into a mortise. This is Juhl's Pelikan of 1941. The image below of Poet gives a clearer indication of what the legs are doing, And what they're doing is heading off at a pretty wild angle, as well having rounded ends which would result in the load being very focused accentuating the leverage on the leg to under-frame juncture. Now upholstered furniture can hide a multitude of sins, so there may be huge plates of steel and bolts hidden on the base, but I doubt that's the case because this wee chair simply isn't heavy enough. So what is going on with these two? Imagine the legs in their usual position. Straight down, neat and sensible. It wouldn't work visually. These pieces weren't made by Vodder so perhaps a different notion of failure was in play and yes fabric will hold a structure together but these legs? No, so what structurally is going on and what risk was Juhl prepared to play with here? Jacobsen seems to sit somewhere between the two. His pieces are the most widely produced of this group; his Ant chair of 1952 or his #3107 have sold in their millions. Unlike Wegner they are not about overall structural constructive skill, but rely on the materials to provide the required structural integrity. But they rarely defy gravity as Juhl seems to do. But how bloody clever is this chair? How well does Jacobsen understand what he can ask of ply, then slyly removes the seating plane just where you might be tempted to sit too far forward and so tip off your tripod. Some pieces are prone to failure - the glorious #3316 Egg can fall from its eggcup if the foolish persist in sitting on the front edge. But to be a Arne humpty-dumpty is a fitting price to pay for disregarding the call of gravity. Three very different approaches to similar problems. Many many different answers. And there also seems to be a different measure of risk. Rough teenage boys, children jumping or large persons dumping themselves into Juhl's chair would most likely end in tears, whereas Wegner would stand up better to such maltreatment. And that is a very modern problem. We as seasoned mass consumers no longer show due regard for things we encounter. If a chair fails because our rambunctious five year old jumped in it, it is the chair's fault. We would do better to pick up the child, explain the basic laws of gravity and notions of causation, and quietly pay for the undoubtedly costly repair of the chair. All images are from the just re-published and most excellent Sourcebook of Scandinavian Furniture by Judith Gura. ISBN 9780393733877. This blog is truly interesting and gives good details about beautiful chairs. I am really thanks to you for share this post.